I’ve been blogging for a few years now and when I started out I never quite envisioned that I would create such brilliant friendships just through social media. It just never occurred to me but it has become a massive part of blogging for me; catching up with people’s lives and tweeting to them. Even just a comment on a post can spark a friendship, you write something that maybe someone can relate to and they feel able to tell you a little bit about themselves because of it. In that way I feel like I’ve started to make some great friends through blogging, just the odd comments or tweets you read here or there start to build up a picture of a person and you realise that you would actually be good friends in the real world as well as online. That is why I was so excited to meet up with some lovely ladies I’ve been chatting to online for a while. 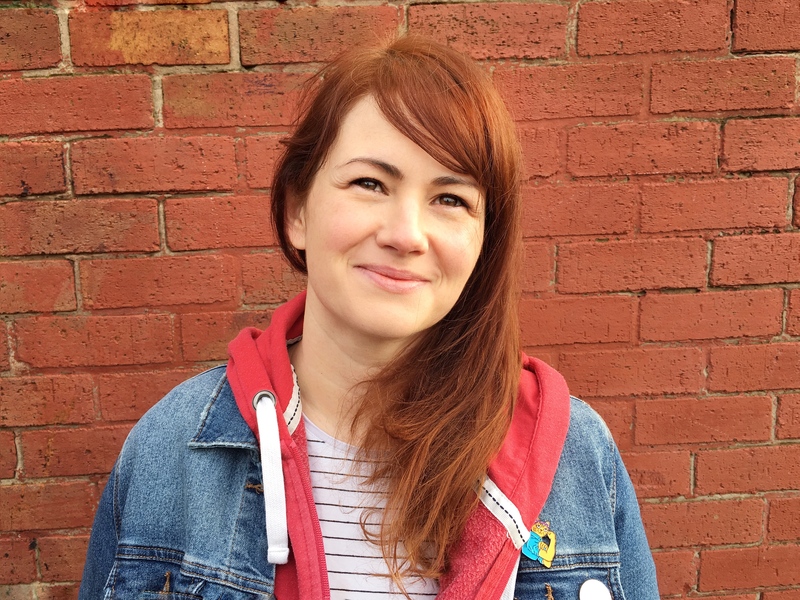 There are so many bloggers I would love to meet and look forward to saying hello at conferences but it isn’t quite a comfortable environment you would wish for. Instead, a few of us live fairly close to each other so decided it was time for a girly night in. The amazing Karen from Mini Travellers was good enough to open up her beautiful home to few of us for a girls night and I was able to meet up with some ladies I could now call friends; Jess from Mummy of Boy Girl Twins, Katie from Mami 2 Five (twin theme emerging!) Sarah from Extraordinary Chaos, Katie from Life on Vista Street, Katy from What Katy Said and Julia from Rainbeaubelle. All bloggers who I admire and I love that we all have such different blogs yet when we got together it was as if we already knew each other. 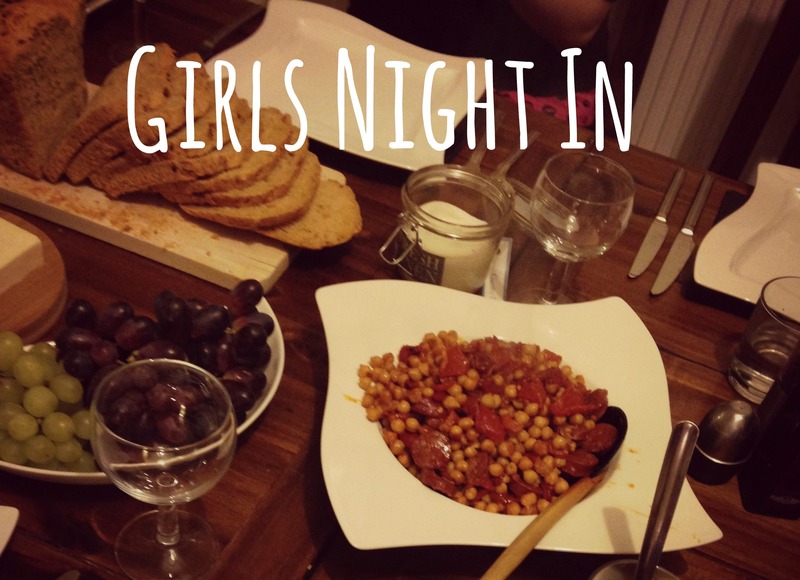 We had a fantastic evening with lots of talking, laughter, blogger chat, wine and gorgeous food! It is quite nice that you already know so much about each other that you can skip over any awkwardness and talk as you would to any other friend. We were also treated to some lovely goody bags and I was excited to see some of my favourite haircare products in there from Neal & Wolf, they always smell so good and their heat-defence spray is fantastic for me. There was also some bath oil and cooling gel from Nelsons’s Arnicare which I’m really looking forward to trying out as I always hear good things about them. One I’m looking forward to trying out soon weather is Tan Organic fake tan, I’m not very good at sitting in the sun so fake tan is the way forward for me. Some yummy tasty treats were also provided – 9bar cereal bar which went down very well. The tabasco sauce and olives added to Karen’s delicious tapas menu. The girls staying over had some lovely Slumberdown pillows for their sleepover. And finally, we were provided with an amazing retro mini fridge by Husky. Placed close to the dining room table this was perfect for chilling the wine, (or coke in my case, designated driver) and looked fantastic too. 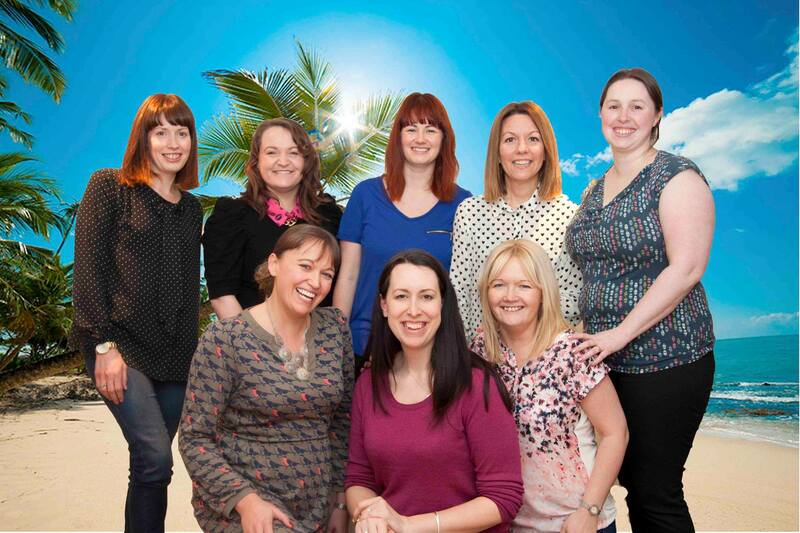 We had a little play around with some photos too and managed to get a one of us all to mark to occasion, how we wished we were in an exotic location but Karen’s hospitality more than made up for the lack of sun! I could have stayed and chatted all night but sadly my home and the boys were calling me back. Thank you to Karen for hosting, Sarah for getting us some treats and to those brands who made our night special! It was fantastic to meet everyone in such a relaxed setting, here’s to the next one! Disclosure: We were sent some goodies for our girly night in from the brands mentioned above.